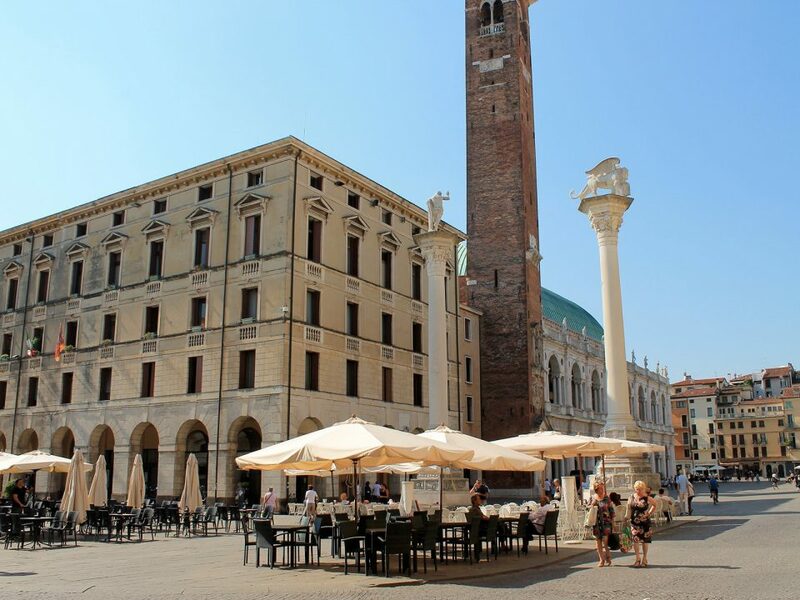 Third city of Veneto, Padova (Padua) was a true world capital of Paintings in 1300. 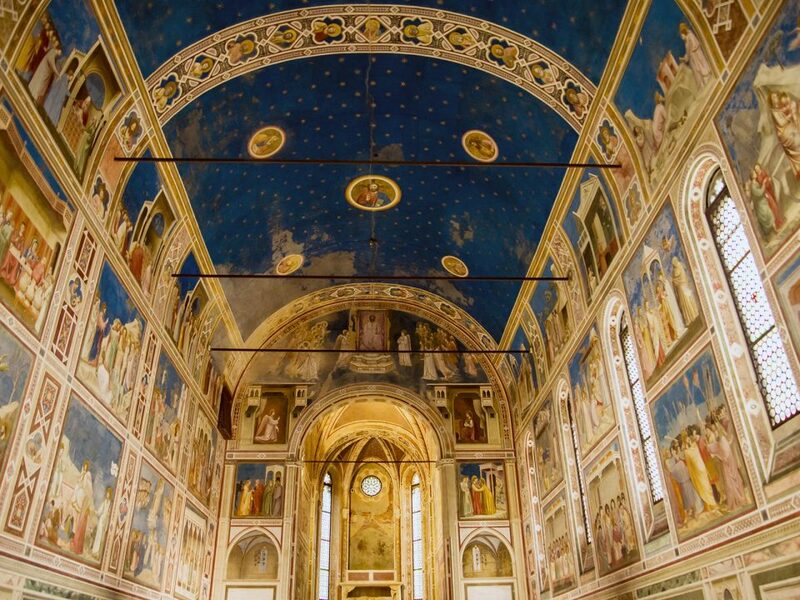 The visit of Padova passes for the wonderful Scrovegni Chapel , where there is the Cycle of Giotto, a series of frescoes of inestimable value. 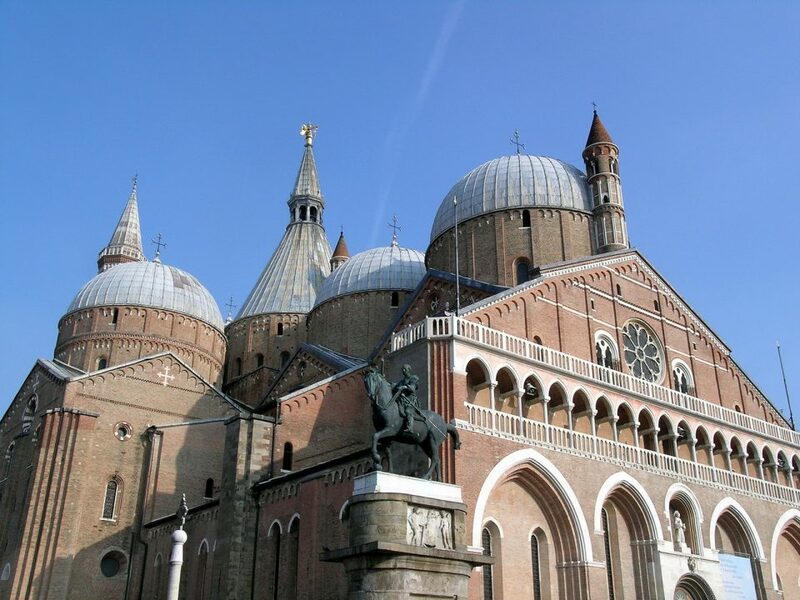 The visit continues with the St. Anthony Sanctuary, the Cathedral and the medieval square of Prato della Valle, an authentic medieval jewel that enhances one of the many waterways on which stands the city, with a lot of statues whose sides rise some of the most beautiful and significant buildings of Padova. 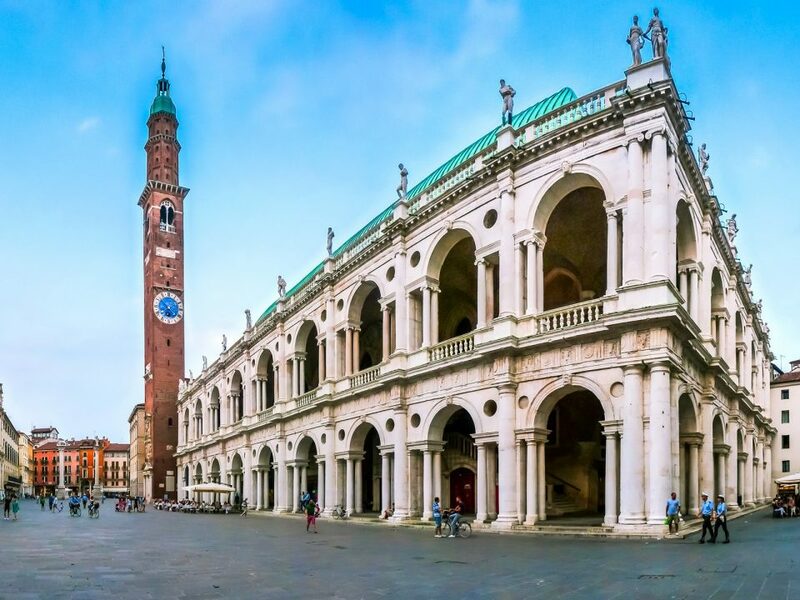 Vicenza, a noble city of art, is made even more unique by the many works left by Palladio. 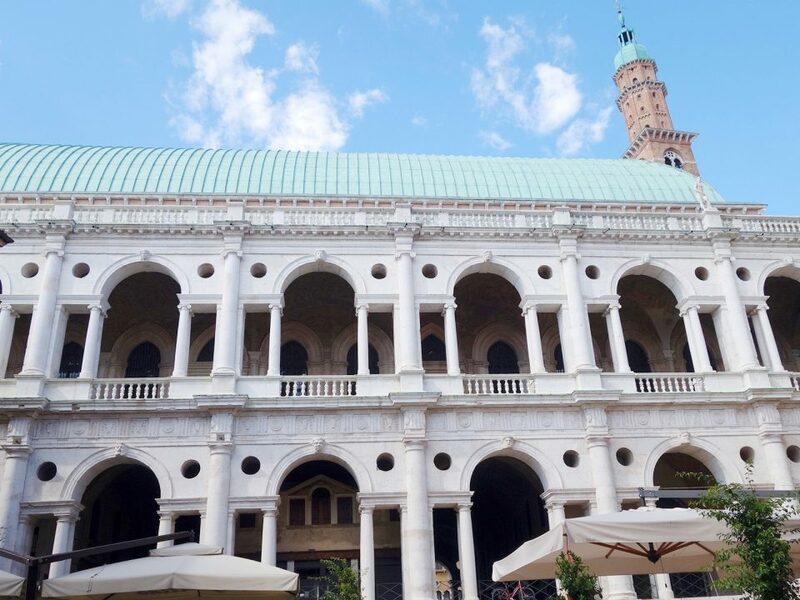 UNESCO declared it a World Heritage Site and, every year, Vicenza is visited by thousands of tourists. Twice a year Vicenza is also home to the World’s Fair Gold VicenzaOro, visited by industry experts and gold lovers.The visit of Vicenza begins with the Palladian Basilica, symbol of the city, and then continues with the spectacular Teatro Olimpico, one of the best examples of architecture at the service of art and drama, which opened in 1585 and is still appreciated by those who visit or attend a show. 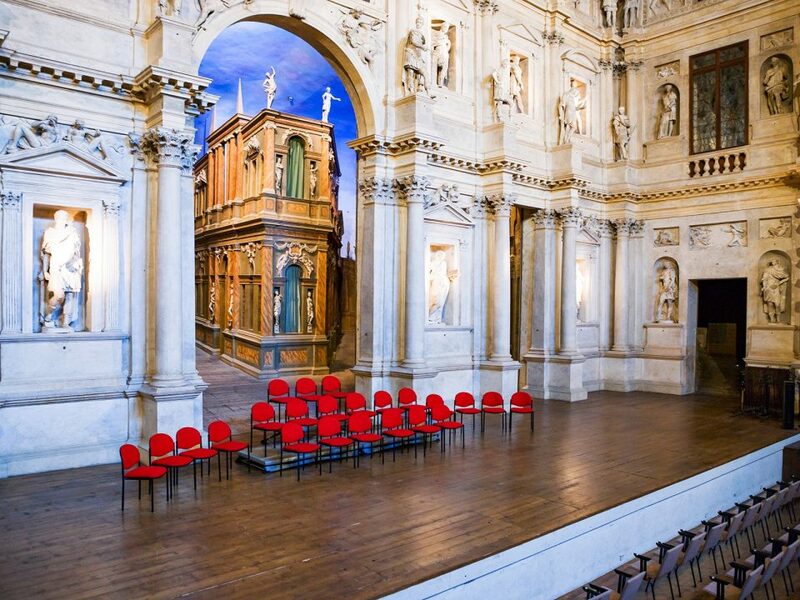 The tour follows the extraordinary genius of Palladio, to discoverer a new perspective during the visit of the Palladian villas, the House-Museum of Palladio and Piazza Castello, Loggia del Capitano and the Sanctuary of Monte Berico. 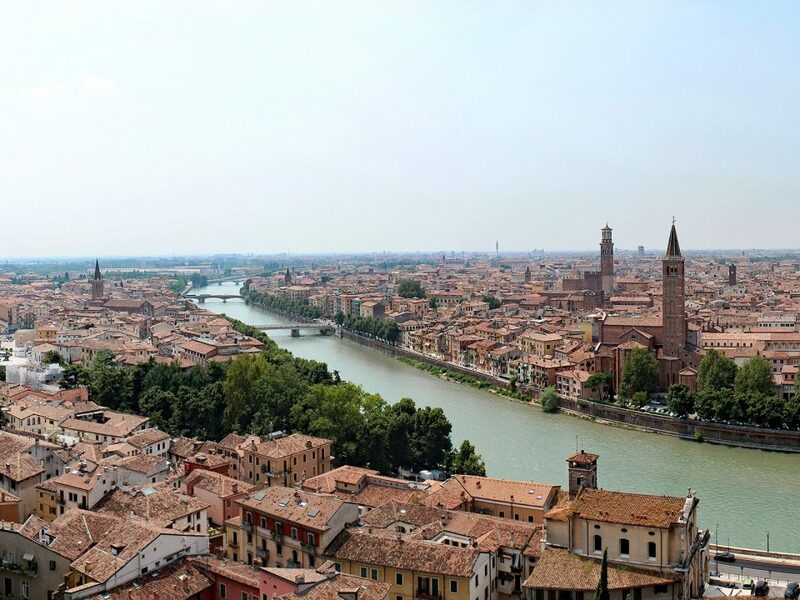 City of incredible beauty, Verona has inspired artists and writers for centuries and has received a very rich heritage, made up of inestimable works of art. 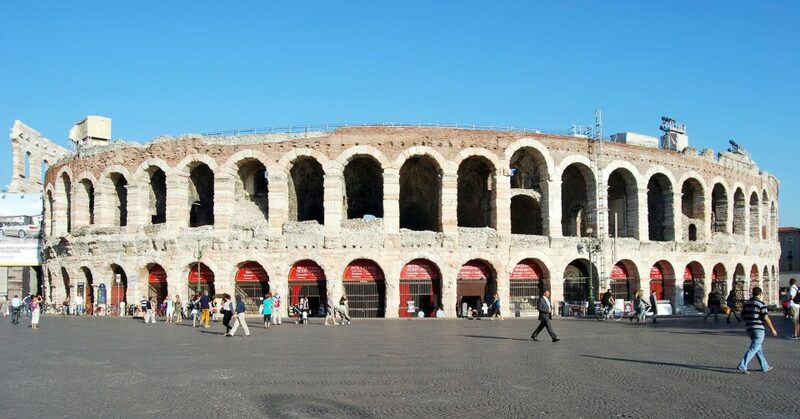 The tour begins with the visit at the Arena di Verona, one of the most famous and best preserved amphitheaters of ancient Rome. 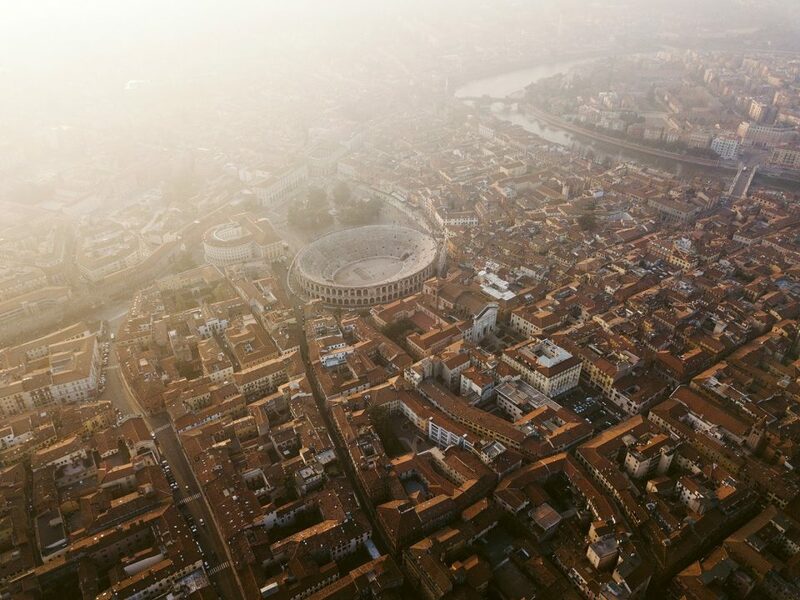 Built around the first century, during the reigns of Augustus and Caligula, the amphitheater of Verona has preserved its glory and is still used for striking performances of the Festival of Verona. 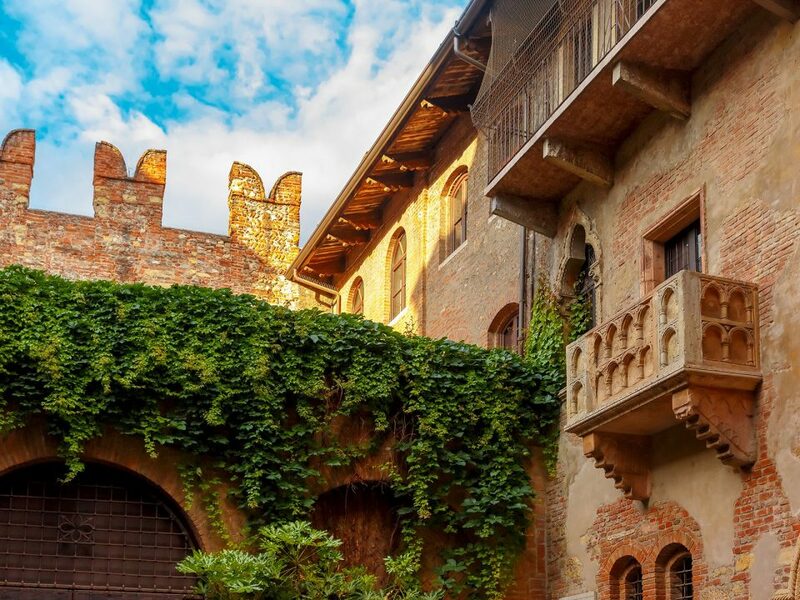 The Verona tour continues with another symbol of the city, the House of Juliet, one of the most famous women in the world literature. With her lover Romeo, they are protagonists of the Shakespeare’s drama. 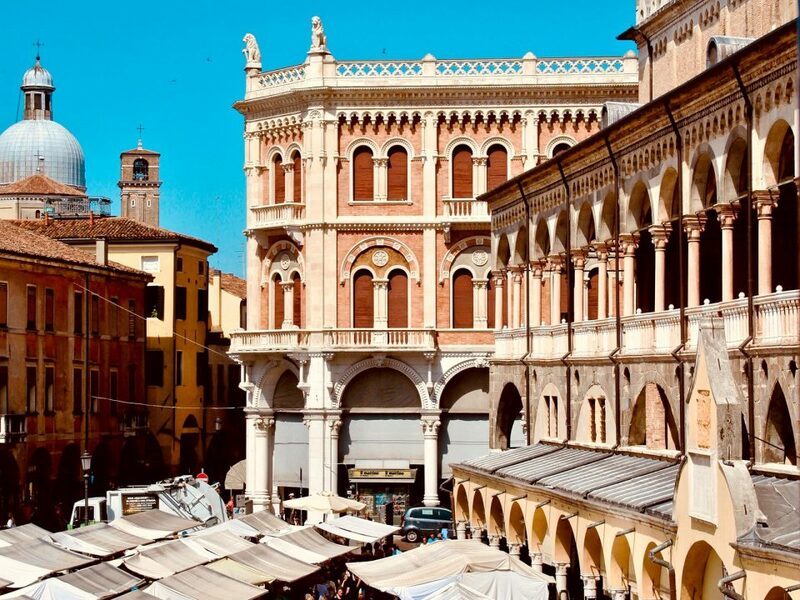 The visit of Verona is completed with Piazza delle Erbe, the Cathedral, the Roman Theatre, Castelvecchio and the Civic Museum of Art.